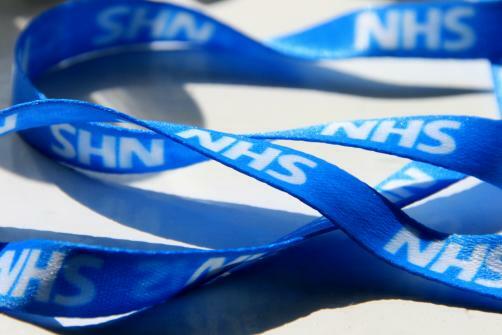 NHS England has laid out digital technology plans that it says will completely transform services and improve health outcomes using technology and data. Furthermore, through an increased use of digital tech in the UK this could result in efficiency savings up to £10 billion by 2020, note the new proposals which include monitoring patients’ conditions remotely to free-up GP appointments. Tim Kelsey who is the NHS national director for patients and information, says: “The NHS is embracing the offering of digital services to patients, with more than 55 million patients set to benefit from progress. To support the NHS in its digital journey, the National Information Board that was established by the Department of Health (and chaired by Kelsey) will look at turning the entire NHS estate into a free Wi-Fi zone. This it says will reduce the administrative burden on doctors, nurses and care staff which is currently estimated to take up to 70% of a junior doctor’s day. The overhaul also means NHS Choices will be seen as the digital front-facing door for online health services, which promised that patients will be able to speak to their doctor online or via video link – and view their health records. Connected to these records perhaps will also be NHS patients with long-term illnesses, who could soon be able to monitor their conditions remotely through high-tech clothing and wearable devices. Health and Social Care Information Centre (HSCIC) chief executive Andy Williams, says: “The proposals announced today are a major step forward in using technology, data and information to transform the delivery of England’s health and social care services. Published on the National Information Board website over the next few days, the proposals – which it notes are up for discussion – will see further development with patients and the NHS, are also to be explored over a series of summer roadshows. • The NHS 111 digital service will be integrated into the NHS endorsement of third party ‘apps’ and digital services that support patients and citizens (for this month). • An additional 150,000 citizens will be trained in digital skills. Training resources and digital tools will be developed by August this year. • The information available to clinicians in the Summary Care Record will be extended to include if a patient has learning disabilities or suffers from dementia. Naturally the NHS will continue to endure further questions around privacy in relation to these matters, and on just who will have access to such sensitive medical information.